We would like to introduce Mme. Lydia TAPSOBA who is currently supporting our partner NGO, in Burkina Faso (APDC) with Gender and Gender Equality activities. Lydia is a sociologist and holds a professional degree in Social Statistics and a Master’s degree in project management. She has over 15 years of experience in community development, communication for behavioral change and gender mainstreaming in development programs. Lydia has worked with the following NGOs: Medicus Mundi, World Neighbors Oklahoma, Save the Children, and the Catholic Relief Services in Burkina Faso, Mali, Niger and Togo. Recently, Lydia was hired by APDC as a Gender Equity consultant. 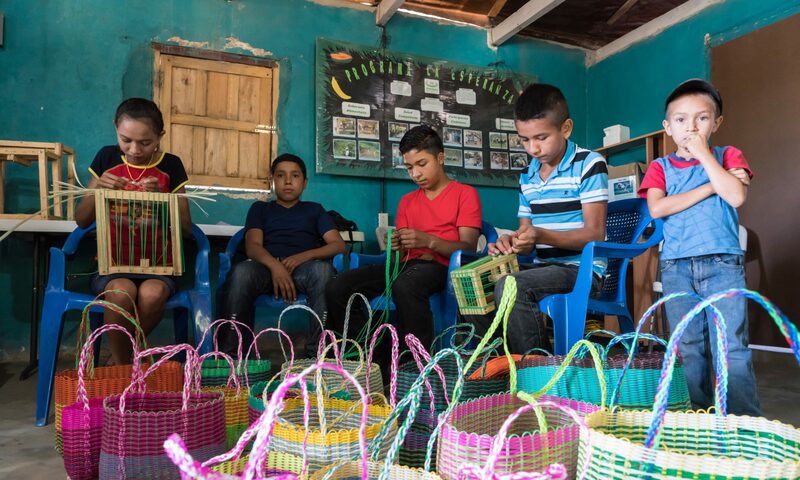 As part of the current grant from Global Affairs Canada, greater emphasis is being placed on gender and gender equality and although this has long been part of APDC’s activities, they sought to add to their knowledge of topics in this domain. Lydia supported the development of the APDC Gender Action Plan, the training of 4 APDC field workers on gender and food and nutrition security, and rural entrepreneurship. She is also in charge of monitoring the implementation of the gender action plan. She has also trained 72 women leaders from the project villages on gender and gender-based violence. 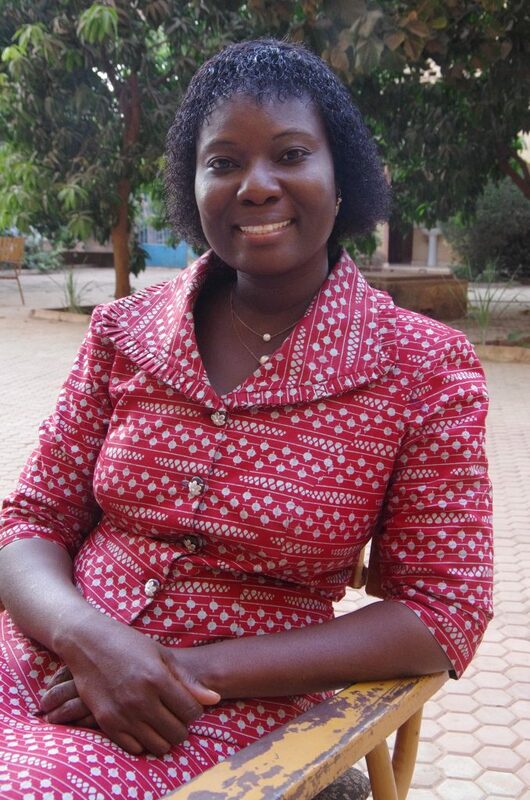 Lydia is currently Gender and Nutrition Specialist for the Sahel Resilience to Food and Nutrition Insecurity Program. She is vice-chair of the board of directors of Mwangaza Action, an international NGO specializing in social mobilization issues. Lydia is married and has a 3 year old daughter. Judy Gray had the pleasure of meeting Lydia last February while in Burkina Faso and hopes to spend a short while with her again this year, in the project area, during an upcoming mission to Fada.